I love everything about the winter, except the cold. I love the holidays, the merriment, the kids being out of school (at least for the first few days). I love shopping for Christmas gifts and making the house look festive. And I love the smells. Candles burning, cookies baking, fresh pine trees. I love it all, but every year I keep finding myself wanting to simplify. It’s so easy to get caught up in the rat race of holiday preparations and completely miss the simple beauty of the season. That’s what I loved about this photo when I saw it. It’s a simple subject matter, and a very restrained palette. 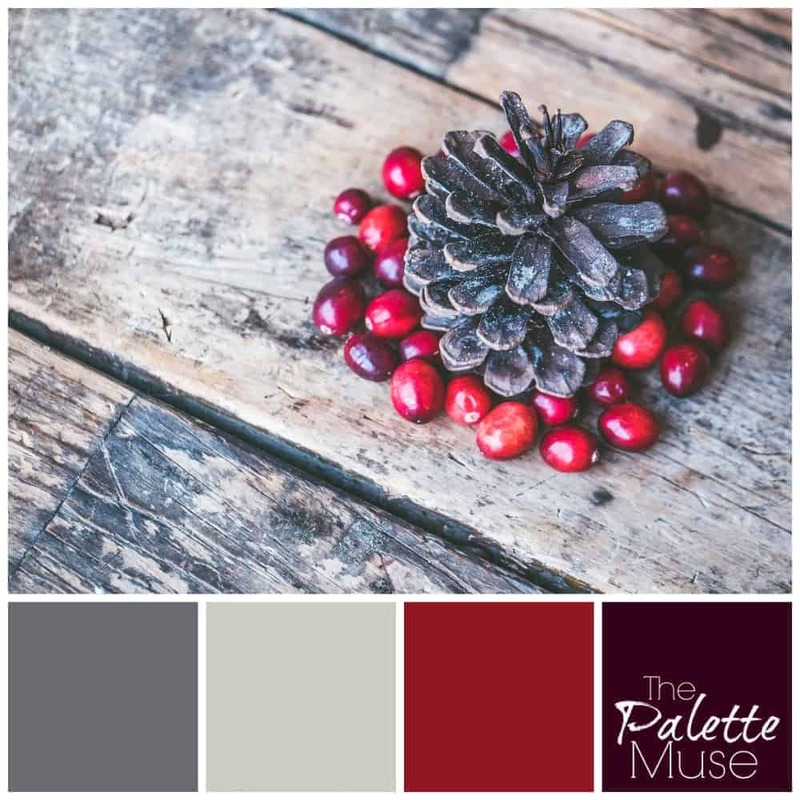 I love the pop of red against the neutral gray and brown background. Somehow it reminds me that it doesn’t take much to make things beautiful this time of year. It may be too late for me to truly simplify this year, since it’s already December 21, and I’m not even done Christmas shopping yet. But I can still take a breath, hug my kids, and spend a little time making cookies just for fun. So to that end, I’ll sign off for now, and say Merry Christmas and Happy New Year. May your holidays be blessed, and may you find a moment of simple pleasures in this season of excess. I appreciate each and every one of you, dear readers, and I’ll look forward to seeing you back happy and well rested next year.